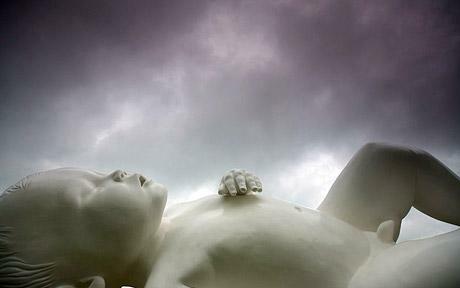 In a literal and symbolic sign of how large the scale contemporary art market has become, a seven ton, ten metre sculpture of a seven-month-old baby is up for sale to private individuals at the aptly named Beyond Limits, a Sotheby’s selling exhibition at Chatsworth, the Peak District home of the Duke and Duchess of Devonshire. The piece entitled “Planet” is one of more than twenty sculptures on display this week at Sotheby’s. The behemoth work is a bronze cast painted in a brilliant shade of white and is modeled after an earlier version inspired by a mold of the artist’s baby son. 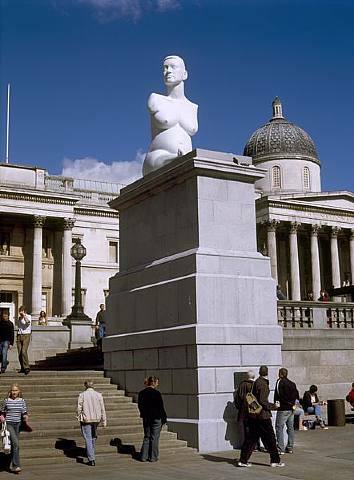 The work was produced by Marc Quinn, who achieved prominence and notoriety when his sculpture of Alison Lapper (a disabled, pregnant friend of Quinn’s and fellow artist) was placed on the fourth plinth of Trafalgar Square in 2005. Recently the artist reveled a teaser image of his golden statute of Kate Moss which will be unveiled at the Statuephilia exhibit at the British Museum, previously covered here. The sculpture will probably also has been described as a work of art from our currently prolific and effervescent contemporary market to retain its value should the market head south in that the gold in the statue will serve as a built-in hedge, as the commodity is always salable component of the piece. This entry was posted on Monday, September 8th, 2008 at 4:01 pm	and is filed under Art News. You can follow any responses to this entry through the RSS 2.0 feed. You can leave a response, or trackback from your own site. 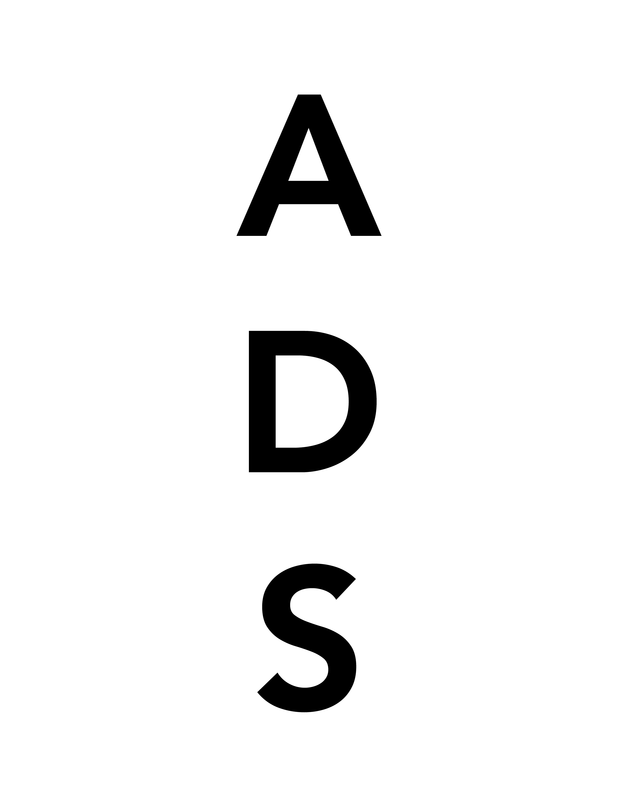 Sotheby’s is certainly breaking the ice in terms of selling contemporary work. Indeed one could call it a historical landmark. For artists it is highly significant at least in theory. Next week, Damien Hirst will become the first artist to sell new work at Sotheby’s auction in London. Waldemar Januszczak asks “Could this be the end of the Gallery”? Well it does turn the unwritten rule on its head. But will it really give power back to Artists or just for the great and ‘good’ I ask. We wait with baited breath.